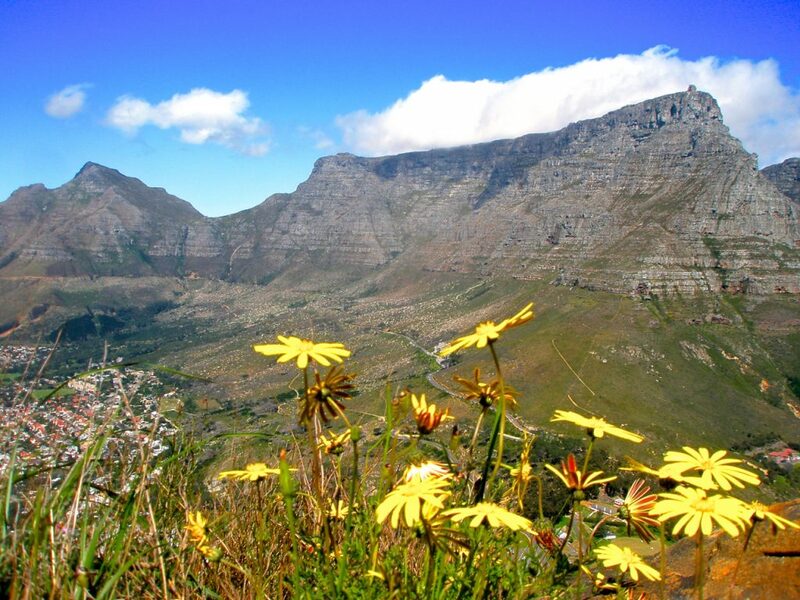 South Africa is a major destination for anyone considering a trip through Africa. 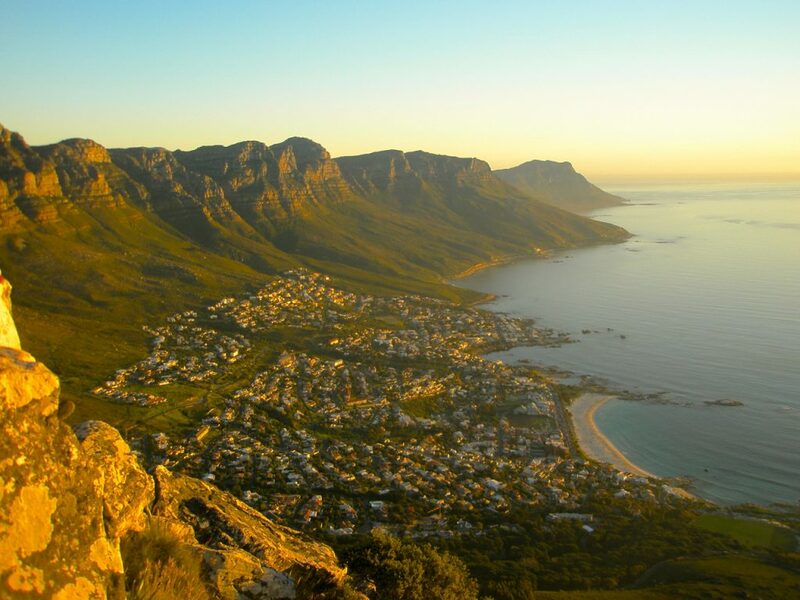 Famous for iconic places like Table Mountain, Kruger National Park, and the city of Cape Town, South Africa has it covered when it comes to attractions. Beautiful landscapes, iconic wildlife, a history and culture unlike any other, and countless possibilities for exploring and adventure, South Africa is a microcosm of everything that makes Africa such an amazing place. Most international flights will stop off in the capital city of Johannesburg, where it is easy to find a connecting flight out to places like Cape Town, Durban, etc. Many overland trips through Southern Africa will pass through South Africa at some point, with the majority either starting or finishing in Cape Town. 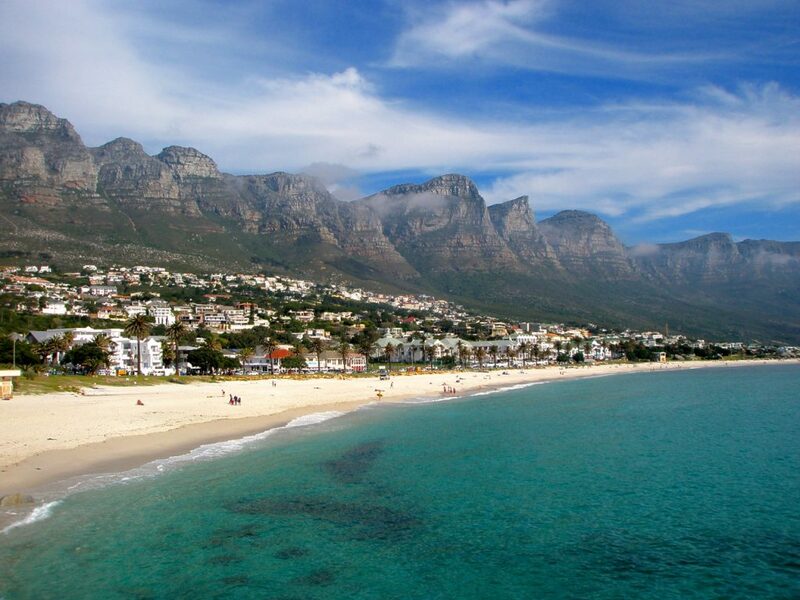 Hang out in Cape Town- the jewel of South Africa, Cape Town has a setting that rivals any other city on the planet. Clear blue waters and sandy beaches set against green rolling hills and the iconic Table Mountain- this city is STUNNING. In addition to the scenery, Cape Town is LOADED with things to do- heaps of culture and history to learn about, immaculate gardens and nearby wineries to visit, a great nightlife and thriving city scene to explore... Some highlights: Camp’s Bay, Table Mountain, Green Market Square, Cuba Street, V&A Waterfront, Kirstenbosch Botanical Gardens, Robben Island, the District Six Museum. Wow- Cape Town alone is worth a week’s visit. Round the Cape- When in Cape Town, a trip out to the Cape Point Peninsula is a MUST- a gorgeous park centered around the Cape of Good Hope, the peninsula is part of the larger Table Mountain National Park, full of flora and fauna exclusive to this part of South Africa. Pack a picnic for a great day trip into the park. 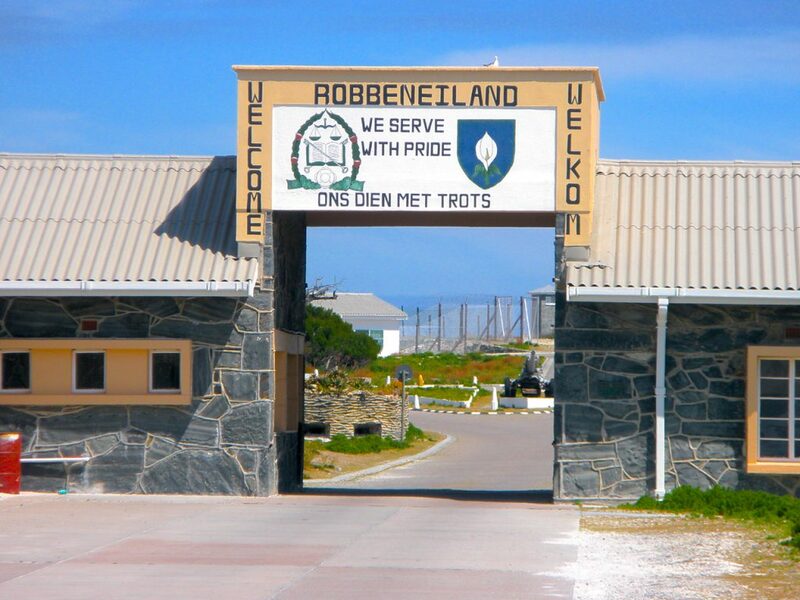 Visit Robben Island- just off the coast of Cape Town, Robben Island is famous for being the site of the political prison that held Nelson Mandela for over 20 years. The island is now a top tourist destination in Cape Town, and many of the guides are former political prisoners once held there. A powerful place to visit, for sure. Sample some wine- South Africa is renowned for its wine, and some of the best wineries are well within range of Cape Town. 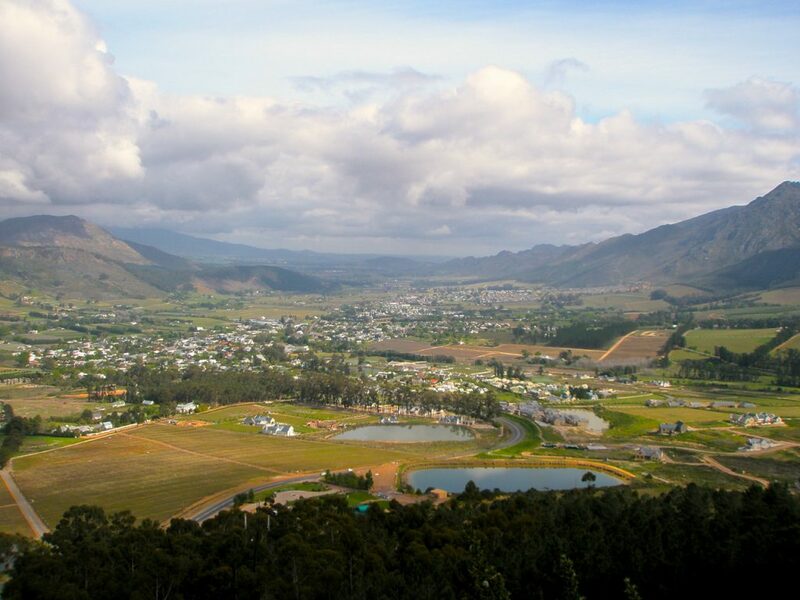 Stellenbosch and Franschhoek are two of the more popular town in the wine region outside Cape Town- ideal for a stay at a local B&B. 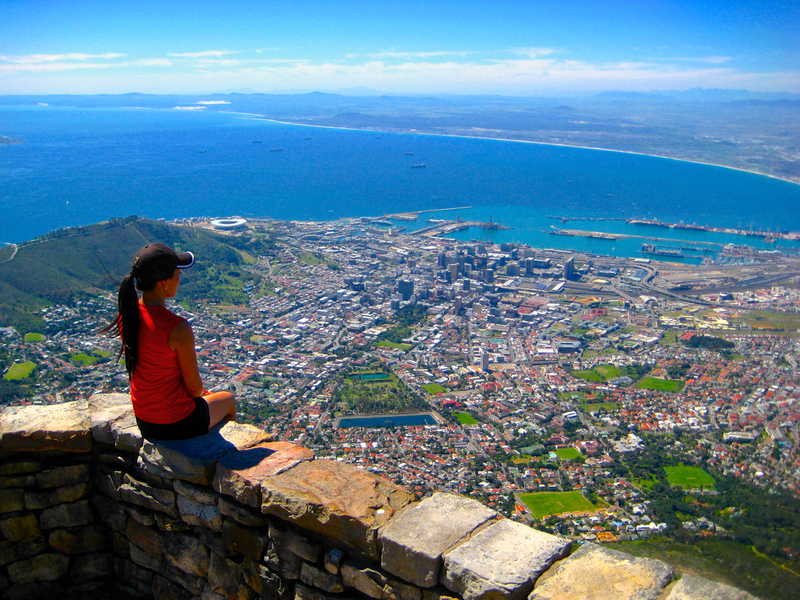 Climb Table Mountain and Lion’s Head- two of the best viewpoints overlooking Cape Town, thousands trek the trails to their tops annually. Don’t make the mistake of taking these hikes lightly- they are intense, even for the fittest of individuals. Get some culture- South Africa is still dealing with the scars left by the Apartheid Period, and there are numerous museums and historical sites throughout the country through which a visitor can get a better understanding of this dark time in the country’s history. Robben Island and the District Six Museum in Cape Town are two of the better known. Drive the Garden Route- a spectacular drive along South Africa’s coast, the Garden Route provides countless opportunities to see South Africa at its very best- great beaches, amazing seaside towns, and some of the friendliest people in the country. See the Big 5- South Africa has more than its share of game parks and wildlife reserves, and is a great place to get acquainted with Africa’s ‘Big 5’- the lion, rhino, elephant, cape buffalo, and leopard. Find a safari that fits your budget, and go on the game drive of a lifetime. When going out to the Cape Point Peninsula, be prepared for all types of weather. The sky can change from blue to gry in a matter of minutes, and you’ll be freezing if you’re caught without a jacket. The summit of Lion’s Head is a great spot to catch of some of the best sunsets in the world. Seal Island, home to Air Jaws and the rest of the jumping Great Whites, is located in False Bay, just south of Cape Town. Take a trip out to the island for an aerial display seen nowhere else in the world. 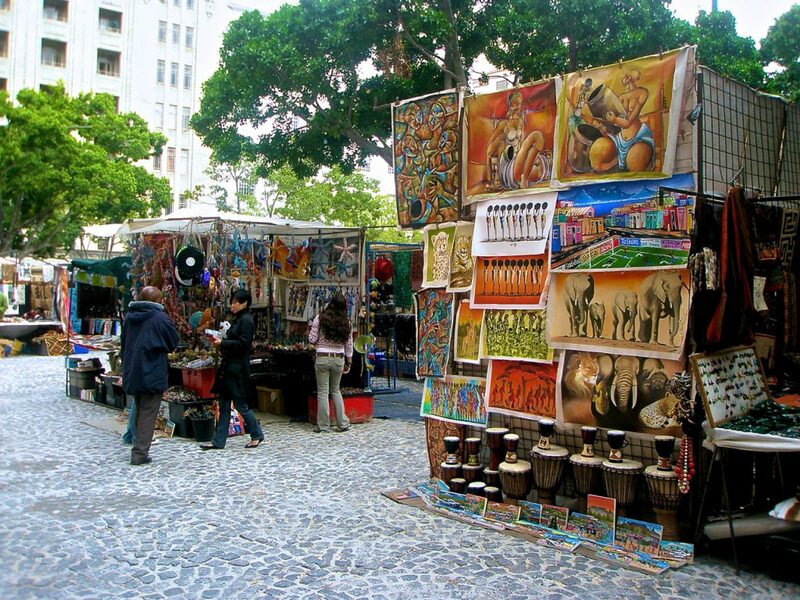 Bring your negotiating skills with you when shopping for souvenirs, etc. in Green Market Square- the vendors are always on the lookout for a naive tourist. There are some interesting sites to take in on your way to the Cape Point Peninsula- a seal colony in Hout Bay, a South African penguin colony in Simon’s Town, roving bands of baboons everywhere... If you’re lucky, you might even catch a pod of Southern Right whales breaching just off the coast. 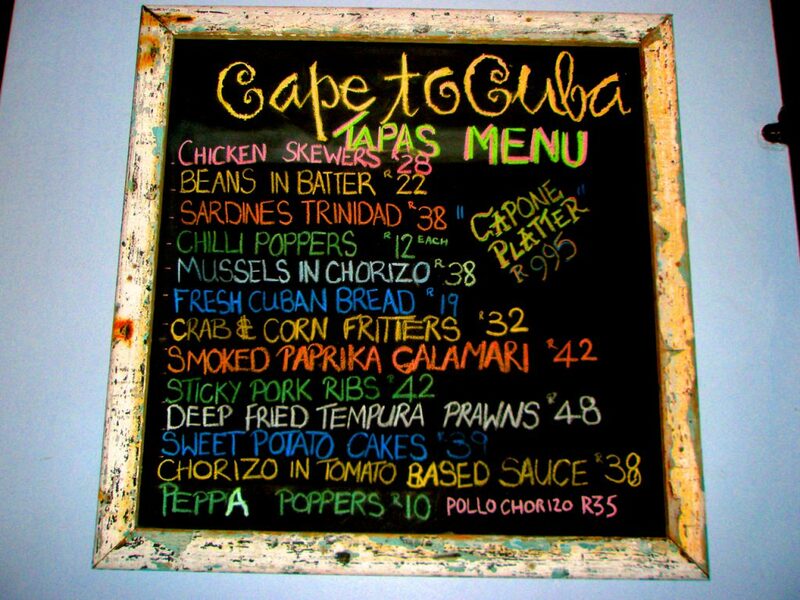 Cuba Street is where to find the nightlife in Cape Town- bars and clubs serving late into the night, with the party often spilling out into the closed-off street. Good times, for sure. There is a HUGE shopping mall at the V&A Waterfront- a great place to pick up any last necessities for you trip through South Africa.